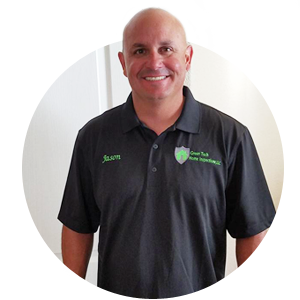 GreenTech Home Inspections is owned by state certified inspector Jason Rivera. 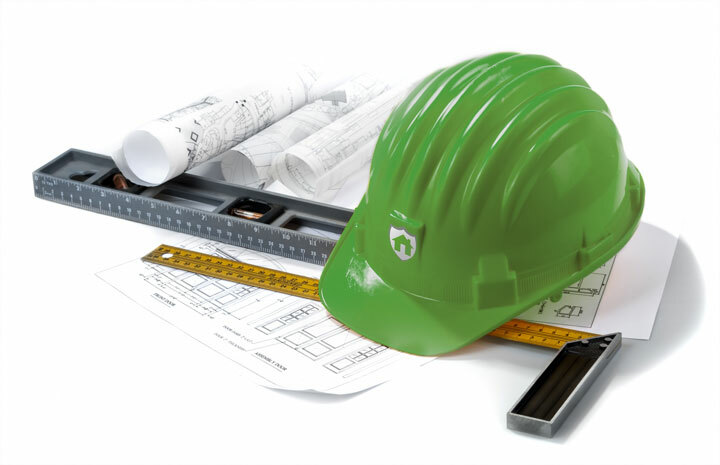 Green assessments are included with each General Home Inspection at no additional cost. I’m Jason Rivera, owner of GreenTech Home Inspections. I have a love of outdoor activities such as fishing, camping, and hunting. I spend any free time I have in the great outdoors. My respect and love for nature reflect the environmental focus we have as a company. 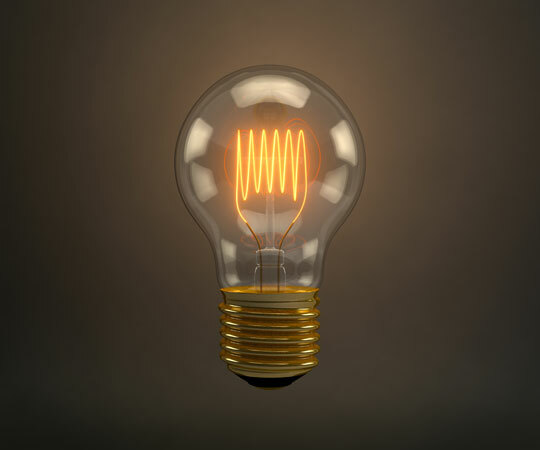 In addition to spending time with my clients to explain our findings as a home inspector, I enjoy helping our customers realize the full potential of their home with regard to energy efficiency. Insulation, seals on doors and windows, and the heating and cooling systems can all have a major effect on your energy consumption, and you can help save the earth and save money at the same time by optimizing your home’s efficiency. My motive is not to pressure you, but rather to offer you additional knowledge that most home inspection companies do not offer. I have over a decade of experience in property inspections and have completed more than 3000 inspections! You can be sure that I am trained to notice minute details that may be overlooked by others. In addition to being a home inspector, I have an extensive background of 25 years each in the construction industry. Previous to becoming a state-certified home inspector, I spent many years as a foreman on utility projects. When it comes to inspecting houses and other types of residential properties, it is invaluable to choose an experienced inspector with training and expertise in multiple areas of construction, because I have a deeper understanding of everything that goes into the building process. My previous career not only enriches the quality of my inspection skills but also provides insight into the causes and effects of my findings. I enjoy helping you learn about the fine points of your home; how utilities work and how to maintain them. Purchasing a new home can be a daunting endeavor, but GreenTech Home Inspections can make the process manageable, encouraging, and even fun! Request to schedule an inspection of the highest caliber from GreenTech Home Inspections.